Finding a good Technology movie to watch can be hard, so we've ranked the best ones and included where to watch them. Check out our list of the best Technology movies of all time streaming on Mubi. What it's about: Thom Andersen's remarkable and sadly neglected hour-long documentary adroitly combines biography, history, film theory, and philosophical reflection. 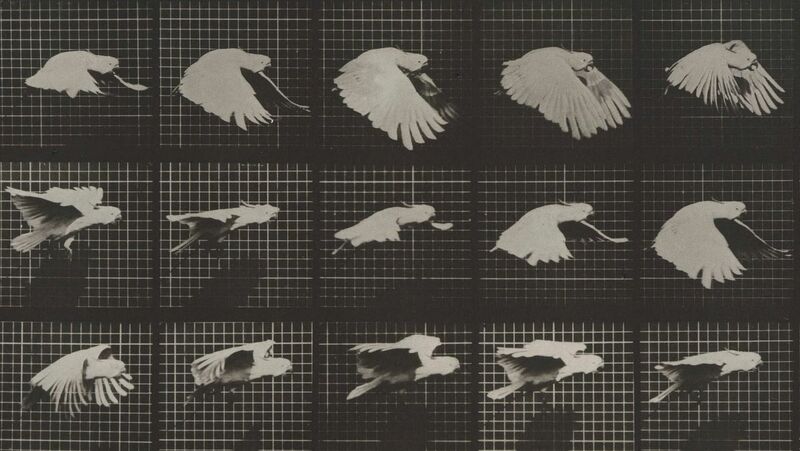 Muybridge's photographic studies of animal locomotion in the 1870s were a major forerunner of movies; even more interesting are his subsequent studies of diverse people, photographed against neutral backgrounds. Where to Watch: Available to stream on a subscription service (Mubi) & rent or buy from $4.99 on 1 service (iTunes).